The Zapatistas send you greetings. 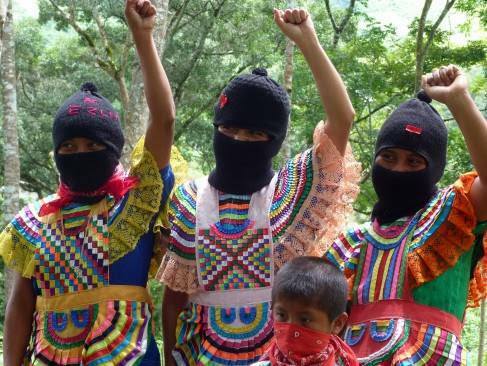 We want to let you know how things are going with the collection of funds for rebuilding the school and clinic destroyed by paramilitaries in our Zapatista Reality. From collectives: the total generated by various collectives is $344,612.50 [Mexican pesos]. From individuals: the total generated from various individuals is $20,724.00 [Mexican pesos]. Here you can see clearly, as we already know, that things are better done collectively because what results is bigger, better, and happier. The overall total is $365,336.50 (three hundred seventy-five thousand three hundred thirty-six pesos and fifty cents). 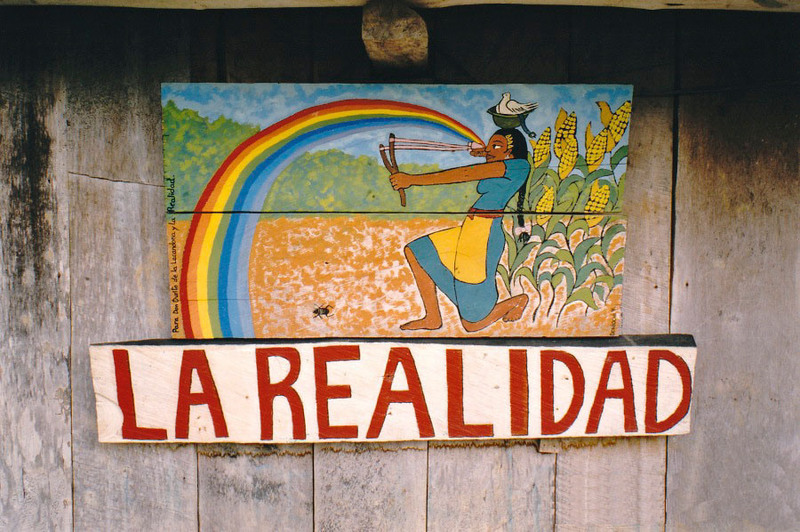 This is the report of the total amount generated through the task of acquiring the funds for construction, in accordance with the budget laid out by the Zapatista compañer@s of the community of La Realidad. More was generated than had been budgeted; we had said we would need $200,209.00 and $365,336.50 was collected. Do the maths and you will see the difference. The extra amount we will use to buy equipment and medicine. So we want to thank all of you for your efforts. We know that you organized yourselves and put on events to raise money, that you even made tacos and held dance parties and concerts and sold things to generate funds. To all of you, those who organized events and those who participated, we send many thanks for your support. Right now the compañer@s bases of support are looking for the expert carpenters who will build and finish the construction in order to see which and how many materials they need to buy. I see that there is already movement stirring around the construction. And this is in fact a time of movement. I am told that the compañer@s here are already hard at work readying the place where they will meet with the compañer@s from the National Indigenous Congress [CNI]. There is already news coming in about the work being done to support the travel of the compañer@s from the CNI to and from the exchange they will have here. We have been asking ourselves: How many exchanges will we have with the compañer@s of the CNI? How will we support them with their travel costs? These are the questions we ask ourselves; I see the compañer@s scratching their heads and pulling out their hair from so much thinking. But we know that all of you will support the CNI from your own realities so that they can get to CIDECI in San Cristóbal de Las Casas. From there our Zapatista chauffer-ologists will take over in order to bring them here to La Realidad; that part will be up to us. So compañer@s of the Sixth, scratch your heads also and be careful not to pull your hair out, but above all send us your ideas for how you can help the compañer@s from the National Indigenous Congress travel to the exchange that we will have with them and the EZLN compas and bases of support. The first round of this exchange will be August 4-8. 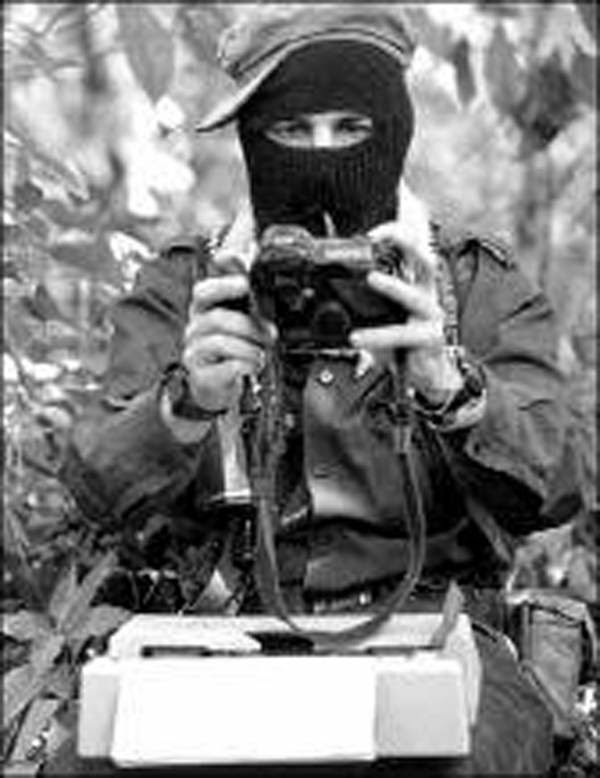 We are going to ask the compas who work on the Enlace Zapatista webpage to make a special section called something like, “Exchange to support the exchange of the CNI.” There you can send your ideas and share the efforts that you are making or planning to help the CNI communities who are invited to this first exchange get here. This is how we are going to remember and cherish the memory of our CNI compa, DAVID RUIZ GARCIA, whose name we have given to this first exchange. This way you can get ideas from each other on what to do, because there is little time left. This section will also serve to show us who’s acting a fool, because we remember that some said that they didn’t support the Zapatista communities because they didn’t like the now defunct SupMarcos. Now that he is gone we can see that it wasn’t really about him at all, but that it was and is because those who made those comments do not like that the people, the communities, rule themselves; they want the people to obey them. They want to give the people orders to vote for this or that soccer team or political party, which is really the same thing when both are bought and paid. Here we can see clearly that educated people also harbour racism. That is, racism exists in the heart, even when the head is highly educated. Oh, and another thing: compas of the independent, alternative, free, or whatever-you-call-it media, remember that you are invited to come after the exchange ends, on Saturday August 9, 2014, to hear and carry far and wide the word of the indigenous people who are participating. And perhaps this time we can do the press conference or whatever-you-call-it that we left pending last time. All of the Sixth is invited also. That is all we wanted to tell you, compañer@s.
Mexico, July of 2014. In the twentieth year since the beginning of the war against oblivion.